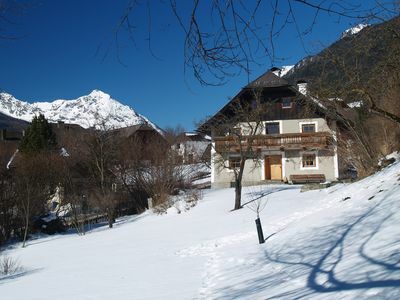 2BR House Vacation Rental in Weißpriach, Sbg. Dangle relax in beautiful surroundings, heart and soul, where the clocks seem to go slower. 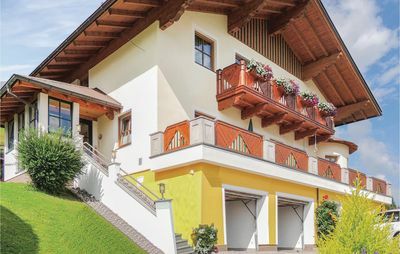 1 hour from Salzburg to enjoy the ambiance of a stylishly renovated 500 year old farm house, without having to sacrifice modern comfort! 5 minutes away, climatic health resort of Mariapfarr with its mystical gothic church Joseph Mohr has written the text to 'Silent Night, Holy Night'. 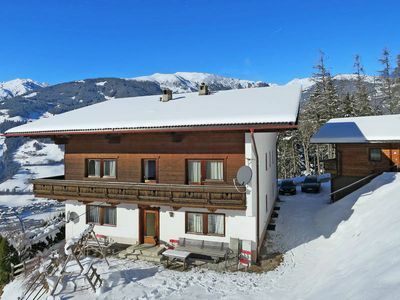 120 m2 living area and 2000 m2 south-facing garden are at your disposal. 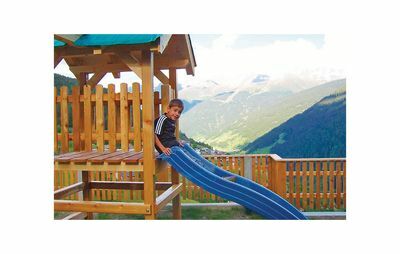 Space and freedom of movement for children and also for a happy pet. 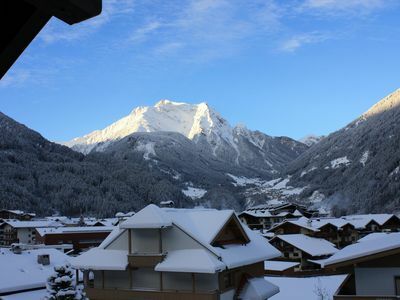 Your holiday house is located 20 minutes from Obertauern, 15 minutes from Katschberg and only 10 minutes away from the family ski mountain Fanningberg with ideal conditions for skiers, snowboarders and hikers. 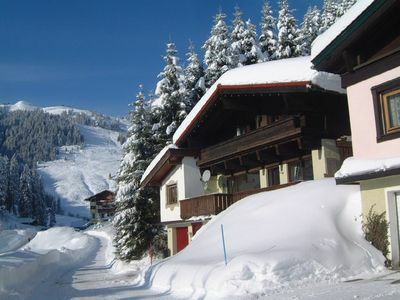 The entry in the extensive network of cross-country skiing trails is 'just araund the corner'. 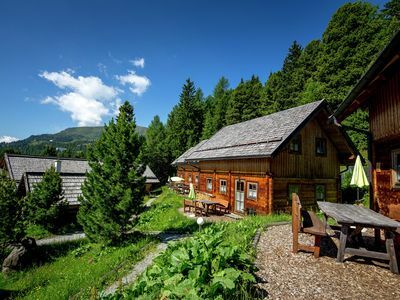 Additionally, the region offers best options for summer vacation like hiking, cycling and mountain biking. The Millstaetter lake is reachable in 40 minutes, the northern Italian Udine in 2 hours. The Adriaric Sea needs a 4 hour drive. 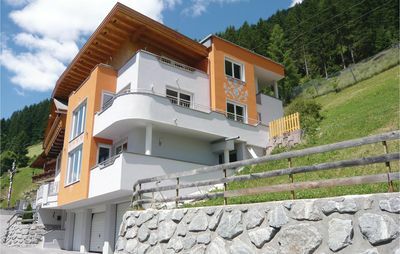 4 bedroom house in Weißpriach, Sbg. 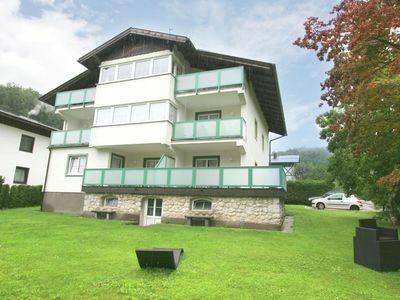 2 bedroom apartment in Weißpriach, Sbg. 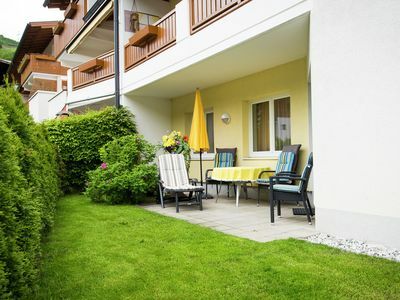 1 bedroom apartment in Weißpriach, Sbg. 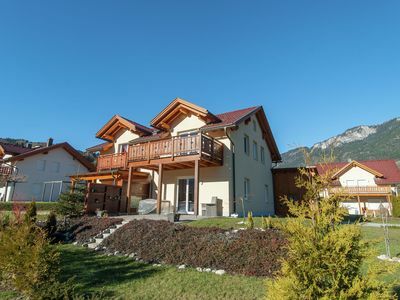 6 bedroom house in Weißpriach, Sbg. 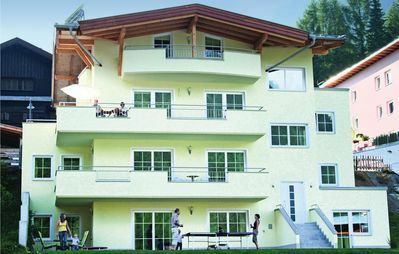 8 bedroom house in Weißpriach, Sbg. 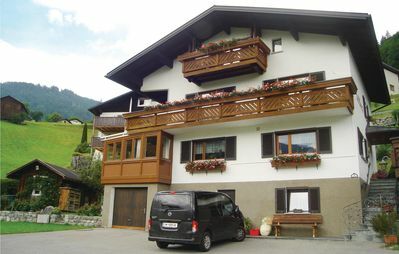 Deluxe, new, royal property on the 2nd floor with balcony. 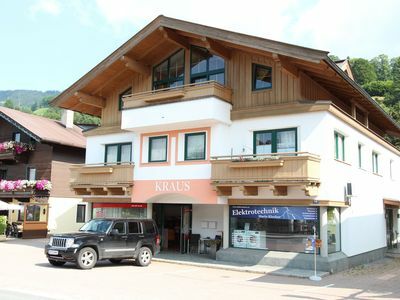 2 bedroom house in Weißpriach, Sbg. 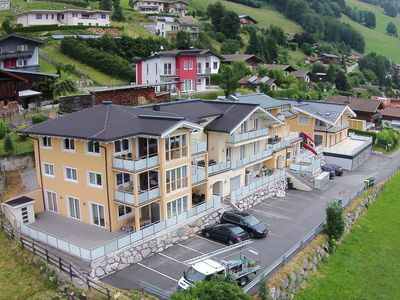 2 bedroom chalet in Weißpriach, Sbg. 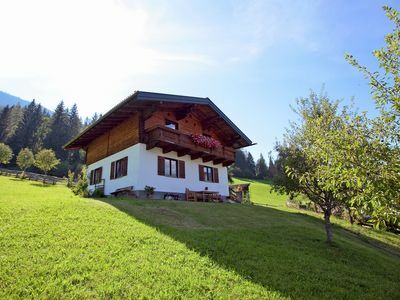 3 bedroom chalet in Weißpriach, Sbg. 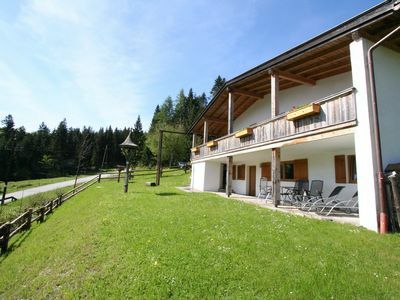 Beautiful, tastefully furnished apartment with lovely garden. 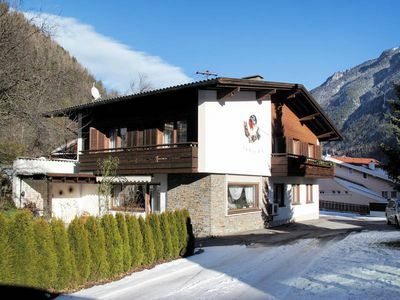 4 bedroom chalet in Weißpriach, Sbg. 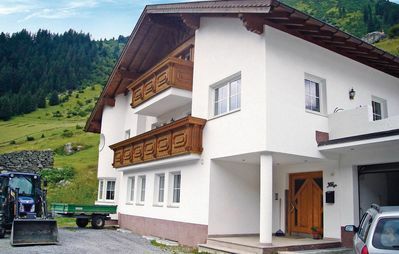 Do you want luxury accommodation with doorstep facilities? ?